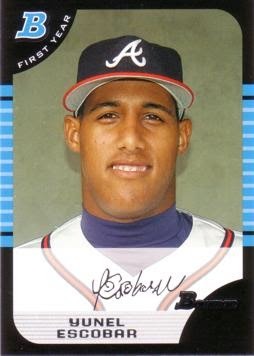 Because it is my goal to report on only the most important trends in pro baseball, I just spent the better portion of a coffee break searching for coverage of the large and growing influx of players whose first names begin with Y. Am I the only one who’s noticed the invasion of the Y Guys? Bewilderingly, Google says yes. 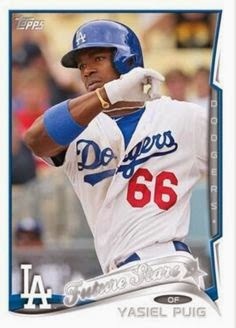 You know what I’m talking about: Yasiel Puig, Yu Darvish, Yoenis Cespedes, Yadier Molina, Yunel Escobar, Yovani Gallardo, Yuneskys Betancourt and Maya. A quick search at baseball-reference.com yields 15 current major leaguers with Y names. Once upon a time, the list consisted of a single name: Yogi Berra. Granted, 15 players in a pool of around 750 is still just 2 percent, but I challenge you to come up with another letter adding players at this rate! The letter Z for instance (adjusted for the hundreds of California-bred Zacks infesting rosters at the moment) boasts only a single current major leaguer, Yankees’ outfielder Zoila Almonte. Some unfortunate letters are actually losing representation. The letter O, for example, has fallen on hard times. 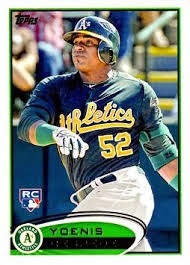 A league once filled with Ozzies, Oswalds, and Oil Can Boyd is now down to Octavio Dotel. But Y is hot! The 15 players mentioned above include a startling number of All Stars (Yu, Yadier, Yovani, Yasiel), perhaps a higher proportion than any other letter. 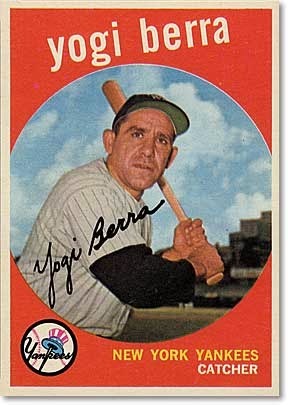 And Yogi Berra, of course, is in the Hall of Fame. How do you explain this madness? My hunch is that it’s a cultural phenomenon. 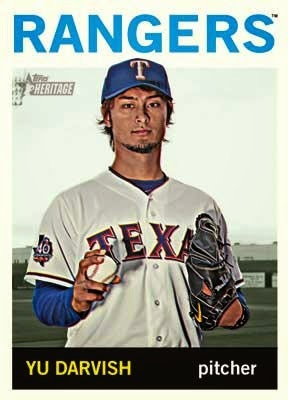 With very few exceptions (most notably Darvish, who is Japanese and Iranian), Y Guys tend to be from Latin America. Cubans and Venezuelans are especially likely to have a Y name. 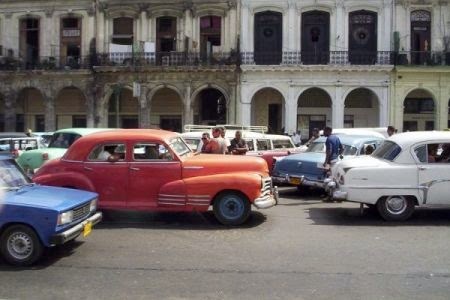 I tried searching for coverage of a larger phenomenon, a baby-naming trend in Cuba for example, but my limited Spanish, coupled with the inability of Google to penetrate a country where ’57 Chevys still ply the roads, failed me. Whatever the reason, consider yourself informed. 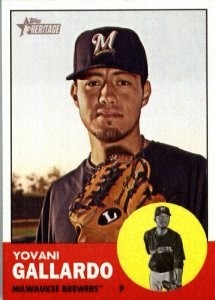 When the 2014 season begins next week, and you find that the opening day lineup of your hometown team includes a Yorvit, a Yamaico, and two Yoervises – remember where you heard it first. PS – I’m changing my name to Y.Y. 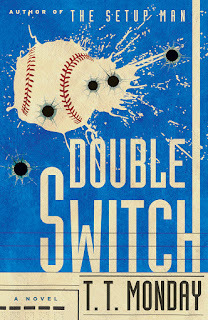 Baseball is the once of the famous sport and best essay writing service pretty popular at the same time. I also love to play baseball with my friends and having team of players. The photographs of the baseball legends is pretty amazing and enjoyable thanks for sharing.